The Gallop Diamond Heavy 450g Combo Turnout Rug is a limited edition super heavyweight rug that is extra warm to ensure your horse is cosy on even the coldest of winter days. 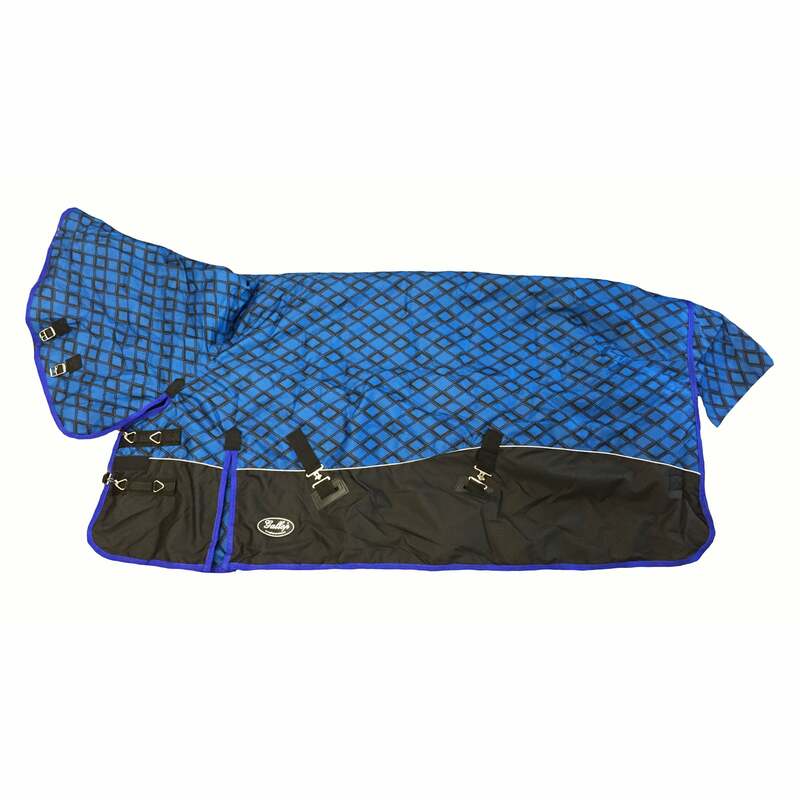 Made from a strong 600d ripstop outer with 450gm fill, tail flap and a reflective side pipe. The leg straps are elasticated and the shoulders are pleated, to ensure maximum comfort and flexibility.